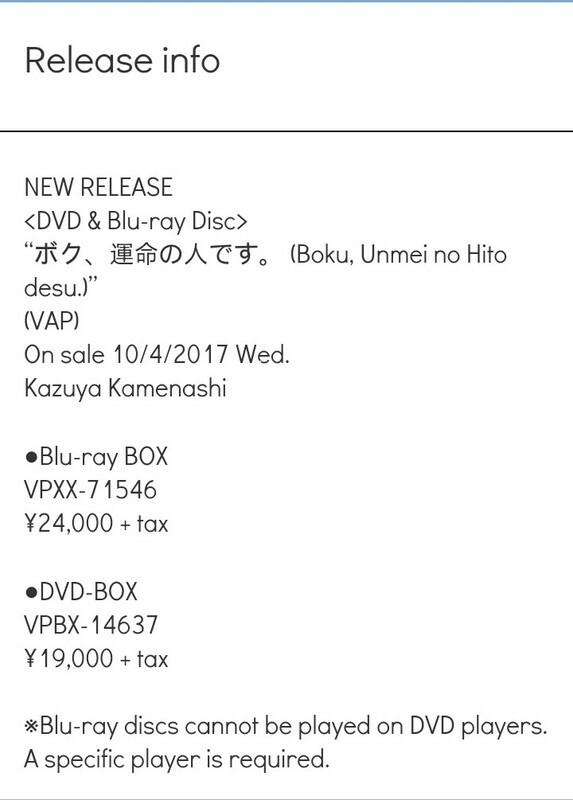 P & JK DVD Box on sale starting September 13, 2017. 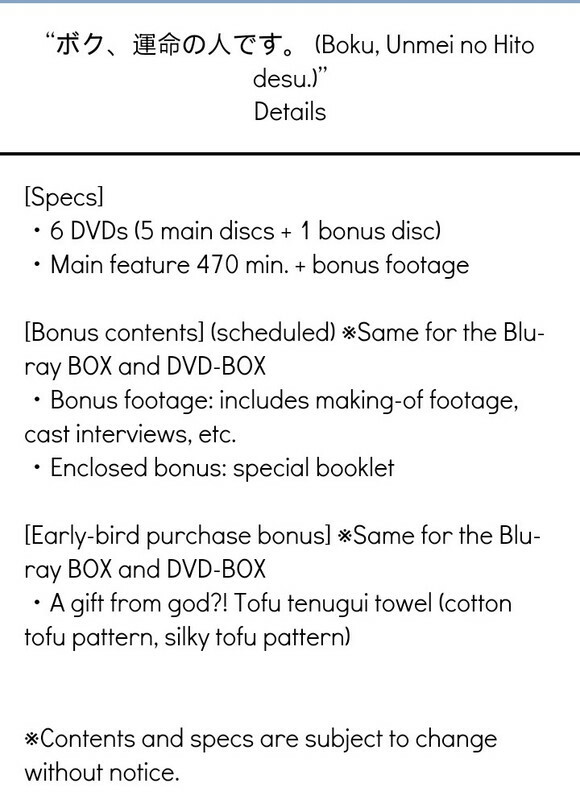 I managed to scan the items that came with the DVD, and below is what we have. Kame in a revenge drama "FINAL CUT" airing on Fuji TV and KTV starting Jan 2018. "Utsukushii Hoshi" / "A Beautiful Star" movie DVD and Blu-ray Disc out on December 6, 2017.